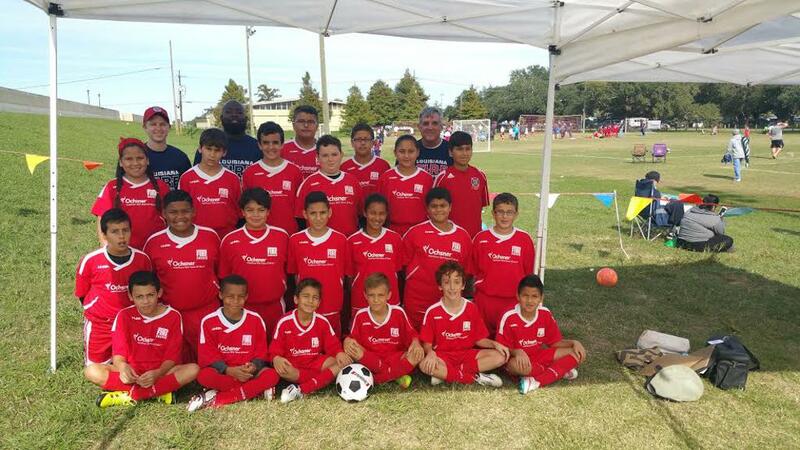 At Louisiana Fire Juniors, the recreational play is intramural, that is, our teams only play other La Fire teams at our fields. Practice and most games are held at the same facility. The teams are coached and trained by volunteers, usually parents of the players. Scores and league standings are not kept. Development of our players is our key concern. The club mandates a minimum of 50% playing time for each player except in certain circumstances involving injury or discipline. 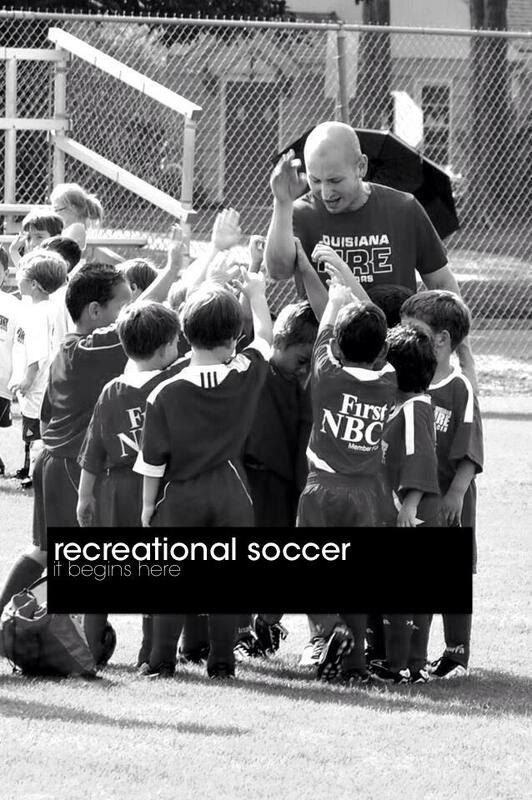 Recreational play is the only play available in the 4U - 17U age groups. The “Sparks” program is for three and four-year-old boys and girls. Players must turn three before August 1, 2018. The program is designed to introduce/prepare the player with the basics of the game before they enter the next level (5U soccer). The leagues are divided into boys' and girls' divisions, which play both fall and spring seasons. Each season affords the opportunity to participate in about seven to ten games over the course of an 8 to 12 week season. Each team usually holds 2 one-hour practice sessions every week. The teams play what is called "Small-sided games", which consist of either 3v3/4v4 with no goalkeepers for 5U and 6U. 7U and 8U will play 6v6/ 7v7 and includes a goalkeeper. The game is played in quarters and substitutions are made at the quarter. As always, the main emphasis is on player development, understanding the basics of the game and the utilization of basic ball handling skills. However, this emphasis goes hand in hand with an emphasis on fun and providing an overall positive soccer experience for the youth player. The leagues are divided into boys' and girls' divisions, which play both fall and spring seasons. Each season affords the opportunity to participate in about seven to ten games over the course of an 8 to 12 week season. 9U - 17U Recreational teams play small sided games in an 8v8 format. Goal Keepers are used in this age group. Each team usually holds 2 one-hour practice sessions every week. Games consist of two 25 min halves.